2 I participated in the special symposium “Kyoto tourism reporter system special symposium ~ think about Kyoto sightseeing in future with students ~” held at the centennial hall of Kyoto University. I participated in the special symposium “Kyoto tourism reporter system special symposium ~ think about Kyoto sightseeing in future with students ~” held at the centennial hall of Kyoto University. 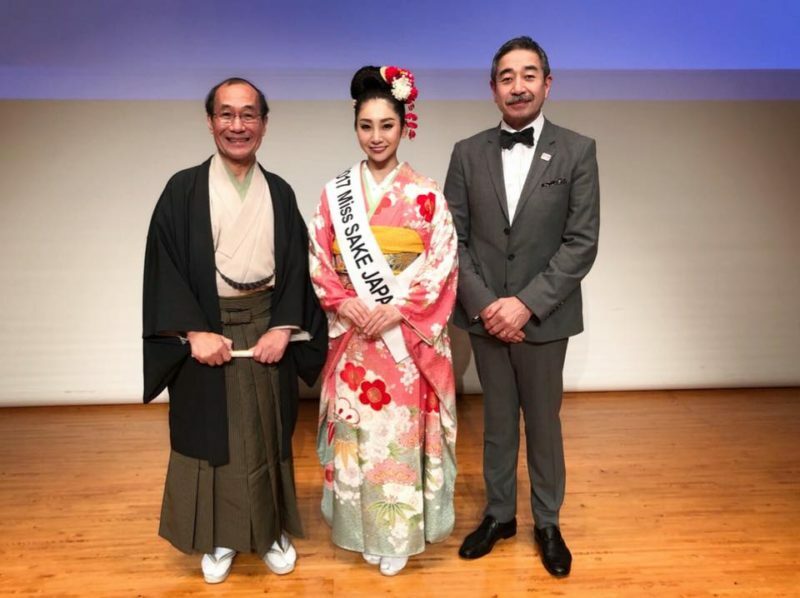 Kyoto City is promoting the “Kyoto Tourism Supporter System” that supports Kyoto sightseeing by people who love Kyoto and are active for Kyoto tourism. The “Kyoto Tourism Supporter System” promotes the charm of Kyoto with a catchphrase, “a circle of hospitality by citizens”. 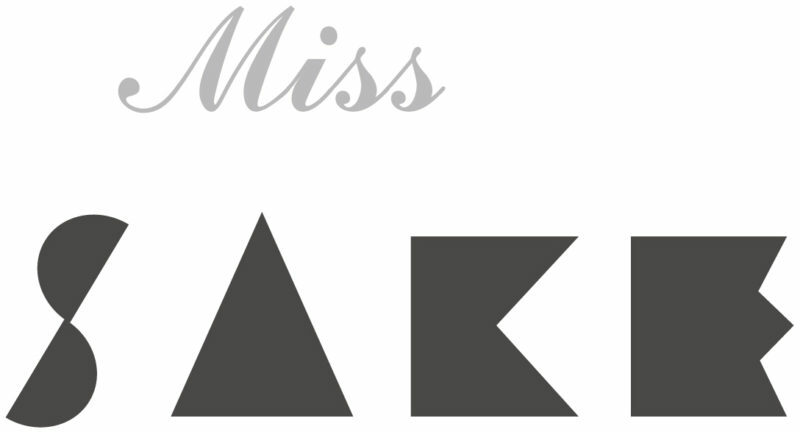 This special symposium marks the second time this year. 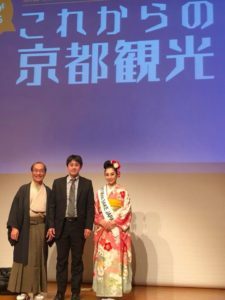 Kyoto International Tourism Ambassadors and students from five universities in Kyoto who aim to be a leading role in the future tourism industry participate and discuss ideas on Kyoto sightseeing. The first session was a group discussion on two themes, and in the second part we had a free discussion on “The future of Kyoto sightseeing”. 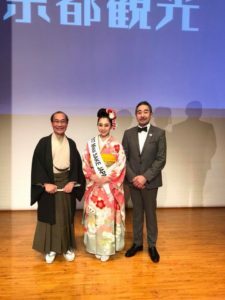 Together with Mr. Tokubee Masuda who is also a Kyoto International Tourism Ambassador and advisor of Miss Sake, I joined the discussion with the students with a theme. 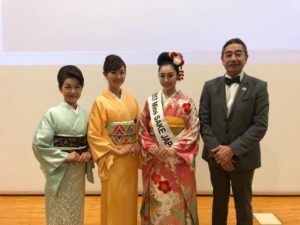 The theme was “Can Sake save Kyoto!?”. They discussed and came up with the promotion strategy to make sake from Kyoto and its charm more widely known to many people from the point of overseas strategy and inbound perspective. While various unique ideas were born from the students, I also participated in the discussion and was able to speak. Based on the new and unique ideas I came across today, I will continue to devote to the spread of sake to the world.